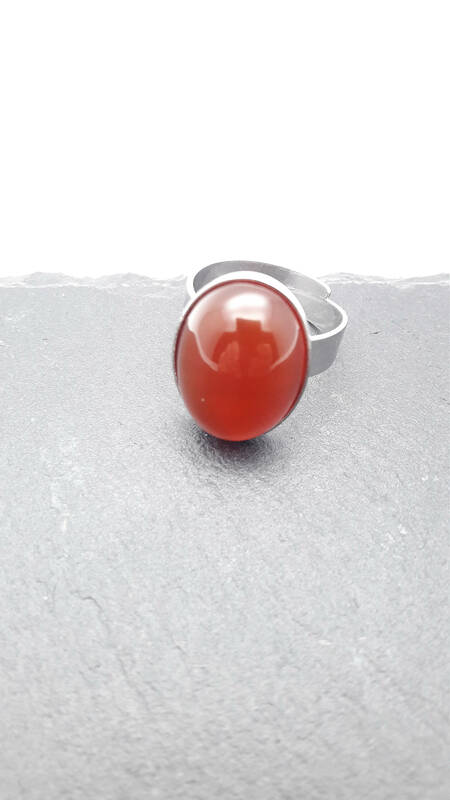 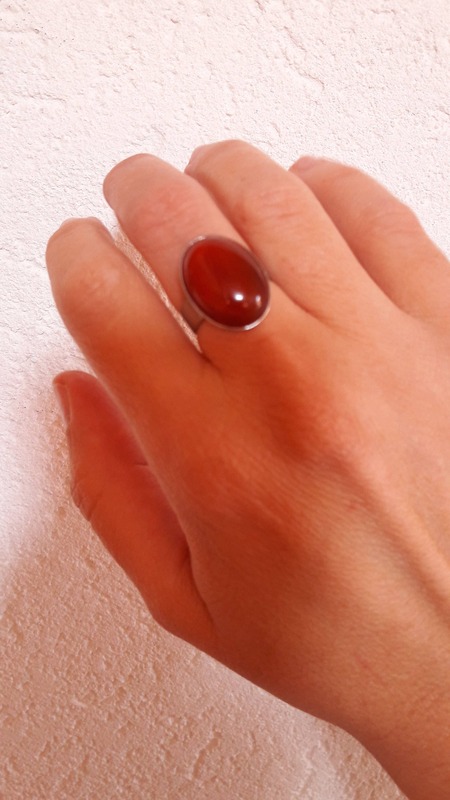 Carnelian ring silver steel adjustable and hypoallergenic//Carnelian steel ring//Oval carnelian cabochon 18x13 mm silver surgical steel ring. 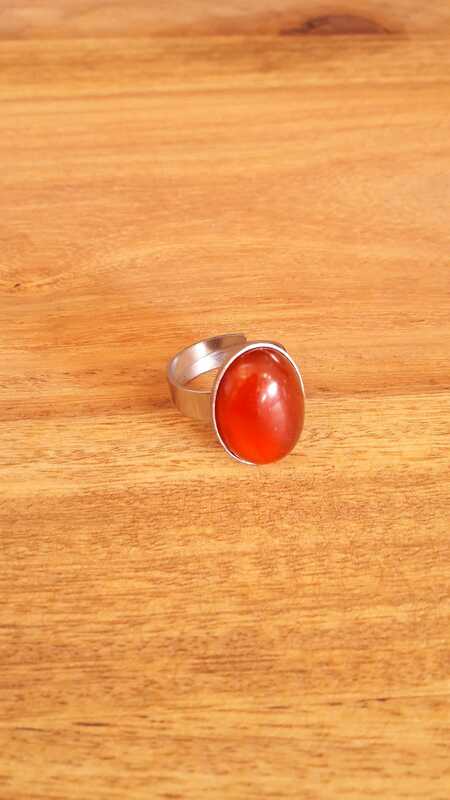 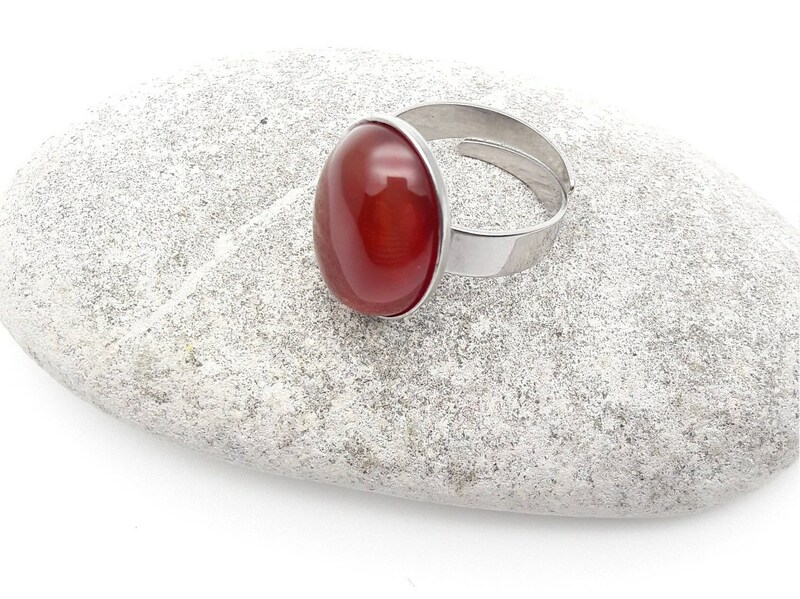 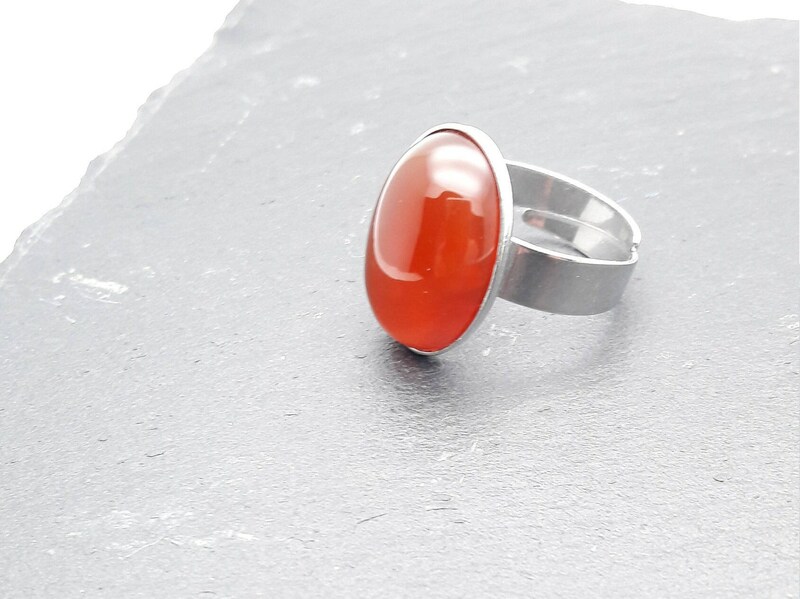 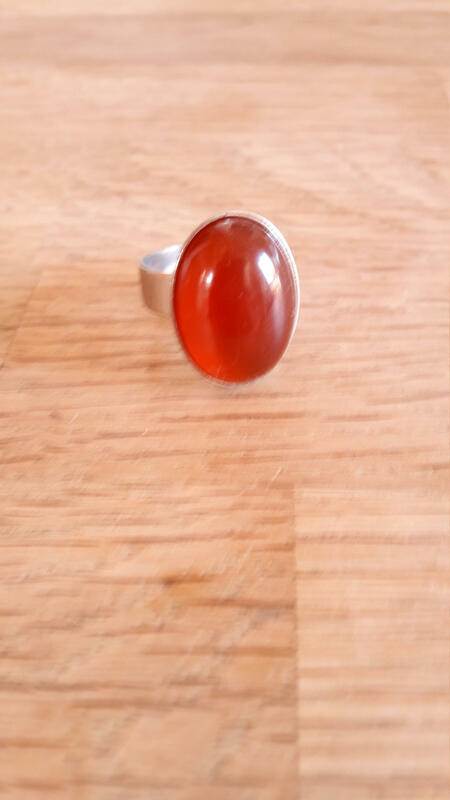 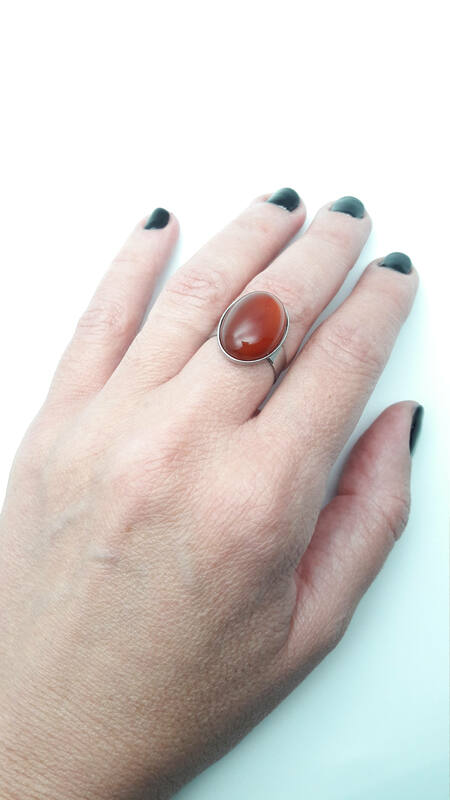 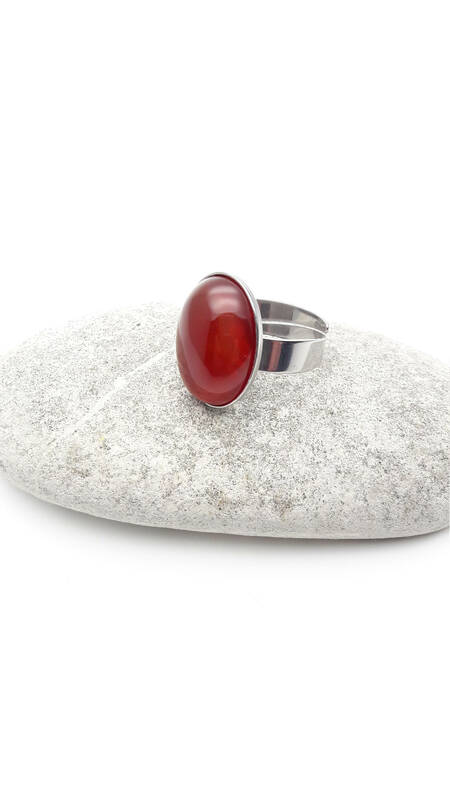 Oval carnelian and silver stainless steel ring. 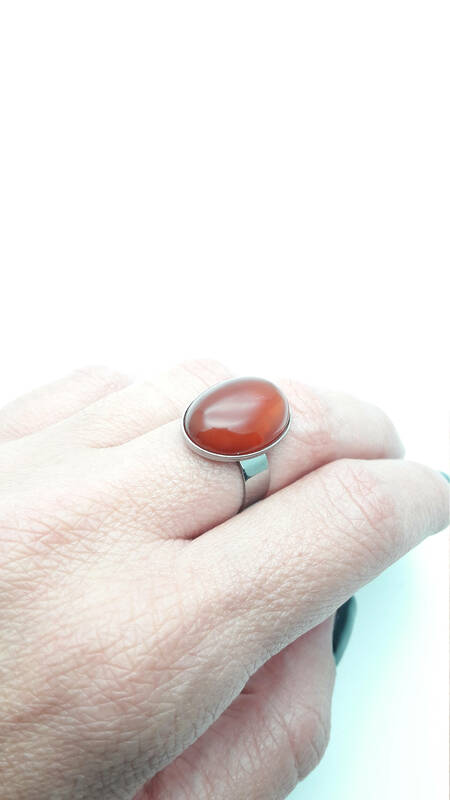 Carnelian semi-precious gemstone (orange/brown tones) cabochon 18x13 mm and silver stainless steel ring. 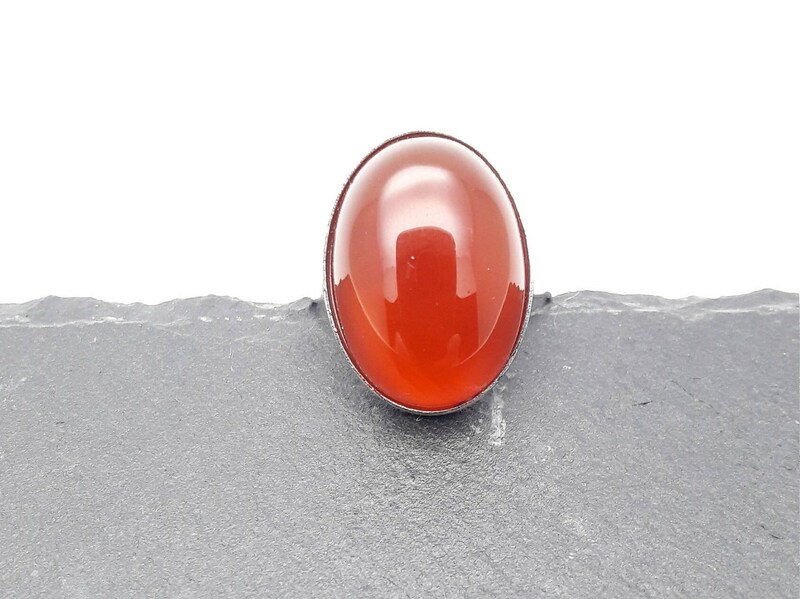 Carnelian cabochon size : 18x13 mm.